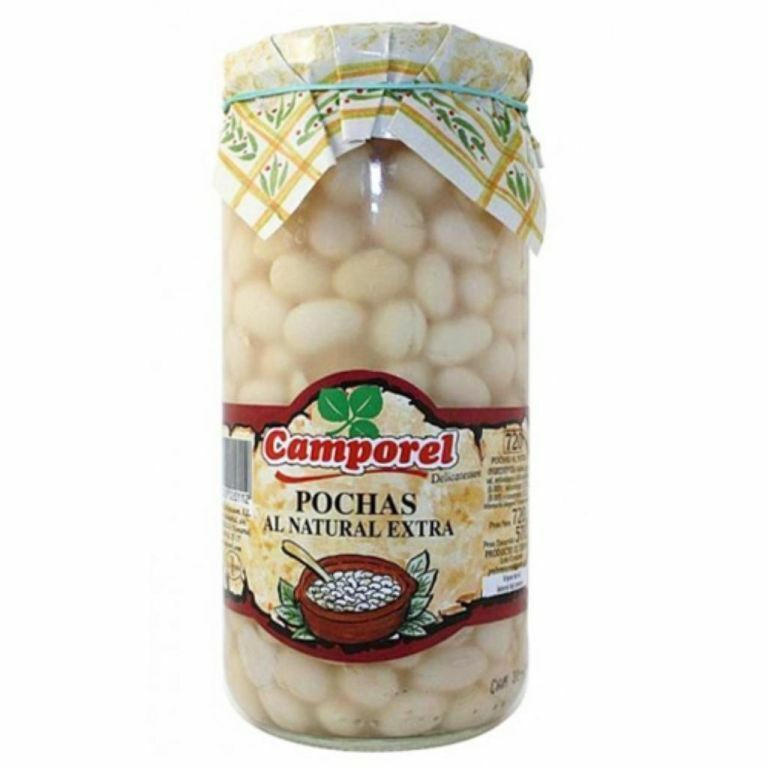 The pocha beans Camporel are a variety of white bean from Navarre which is distiguished by its harvest before the stage of complete ripeness. 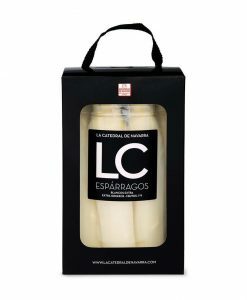 This characteristic gives to these Spanish beans a softly green colour, a delicate taste and a tender texture. The Navarre pocha beans are the most value beans due to the weather conditions and the farm land of the area. 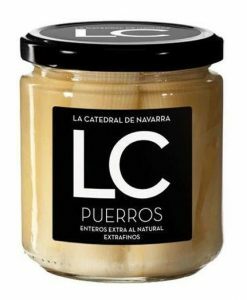 This preserved pulse is ready to eat, also you could add other kind of ingredients such as chorizo and red peppers or clams, garlic and parsley. 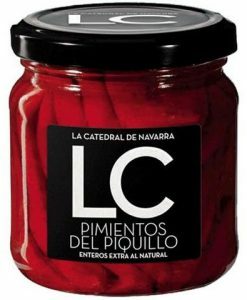 The pocha beans Camporel are craftly made using selected pocha beans.